Help those in need this holiday season! 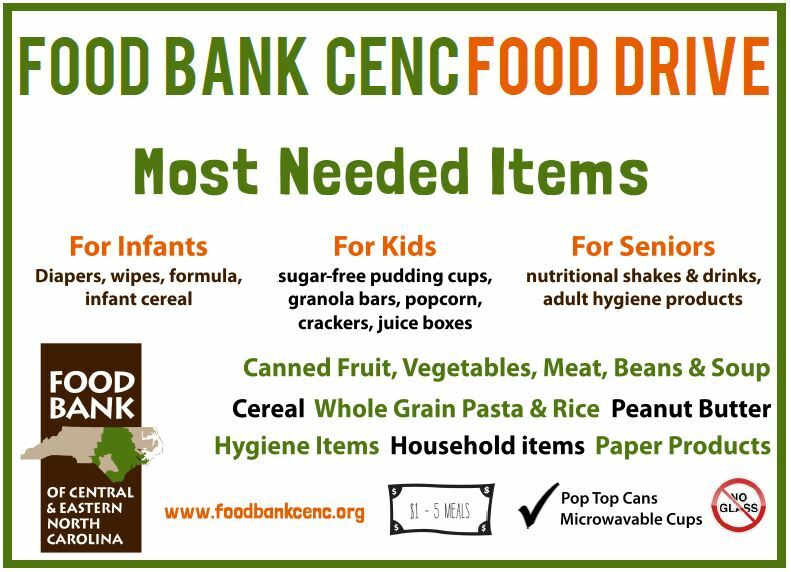 Food Bank of Central and Eastern North Carolina. Want to help staff the Food Drive? Check out our Volunteer Sign-up Page.